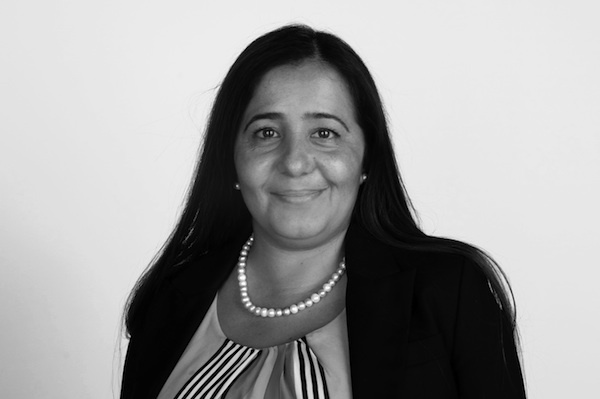 Faten Abdullah joins UAE agency in new role. Dubai-based PR agency House of Comms has appointed Faten Abdullah as regional Arabic media manager. Abdullah brings 15 years’ industry experience with her to House of Comms, having previously worked at Hill + Knowlton Strategies for more than a decade. Her work history includes handling PR work for the likes of P&G, Saudi Aramco, General Motors, Mashreq Bank and Qatar Airways. "Faten is one of the best in the business and we are really proud to have her as part of our team," said Kaja Weller, co-founder and managing partner of House of Comms. "Faten’s experience, the diversity of her portfolio and her pure passion for PR makes her the perfect choice and a great addition to our ever expanding team."